We would love to help you sell your old car fast. 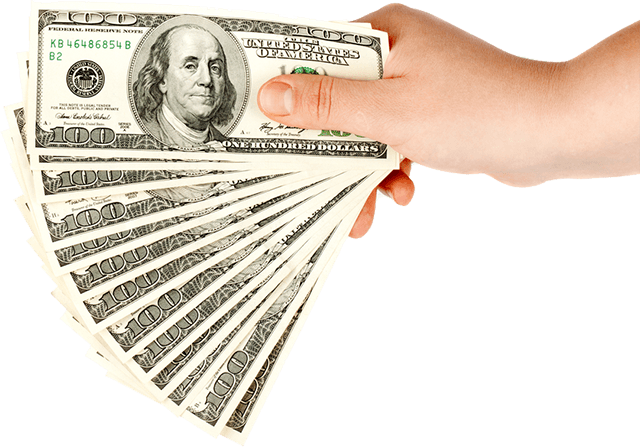 Our process is quick and easy, and you’ll end up a little bit wealthier when we give you cash for your car, truck, van or SUV. It’s time to get rid of that junk car once and for all. We accept all types of vehicles in any condition. Even if your car was totaled in a car accident or if it's collecting dust in your driveway, we offer fair prices for used cars and free car removal from anywhere in Arkansas too! Call today for an instant cash quote. Are there any fees I have to pay to junk my car? Sell Car For Cash AR provides free quotes, free car removal, and fast cash to anyone living in Arkansas that has a junk car to sell! 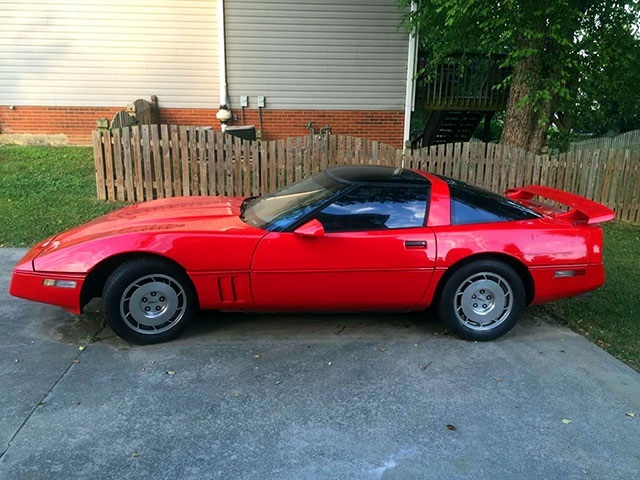 Sell Car For Cash AR values your time and offers the quickest service in the state of Arkansas. The instant you set up an appointment, we’ll get the whole process going. We promise to take your junk or used car off your hands in just one day.